The shares of most publicly traded companies that rely primarily on patent licensing, litigation settlements or damages awards for revenue have fared poorly compared to key market indexes, like the S&P 500. Whether or the not the market is valuing these companies’ shares and their complex assets fairly is less the issue than the viability of patent licensing as a public company business model. Remember, PIPCOs are not synonymous with patent licensing — a PIPCO (public intellectual property company), a term this reporter coined in 2013, can be brand-based, content-focused or not even license its IP rights. PIPCOs are nothing more than IP-centric companies that trade publicly and that investors need to appreciate for their intangible assets. IP CloseUp recently updated and expanded the IP CloseUp 30 to the IP CloseUp 50, a more diverse range of IP-centric companies. The best-of-the-best performing patent licensing companies, typically non-practicing entities, are still included, but so are brands like Nike and content providers like News Corporation and tech stalwarts like Apple. Check out the IP CloseUp 50 here. Bookmark it if you want a real-time snap-shot of these IP players on your phone or computer. 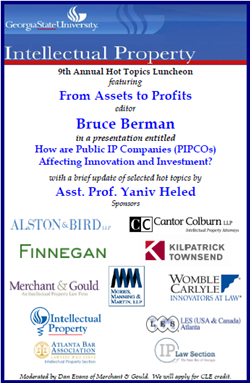 When inventors and NPEs were grabbing headlines with damages awards – some in the hundreds of millions of dollars – it was easy for some investors to believe patent infringement would translate into PIPCO performance. It was not so easy. Settle a dispute or close a deal and the impact could be readily discerned on small company’s balance sheet and in its share price. 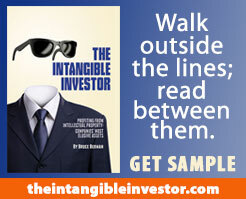 If a company’s market capitalization was under $100M dollars the results would be magnified. Twists and turns in the course of litigation were trading opportunities, so thought many investors. 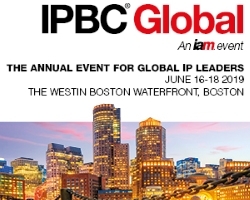 For large IP-rich businesses – those with patent portfolios like pharmaceutical and tech companies, brands and content providers – it is more difficult to measure the impact of their IP rights and specific IP-related transactions on performance and shareholder value. Their complexity made them less interesting to short-term IP investors until the results were observed over time. Dan McCurdy, RPX’s current president, told IAM recently about the benefits that de-listing the company’s shares had brought. “We have done more transactions than in any other six months in the company’s history,” McCurdy said. “We have syndicated more dollars than in any other six-month period; and we have concluded approximately 40 transactions across all eight of our market sectors.” The momentum said the former ThinkFire CEO and AST Chairman, was the result of the increased focus and flexibility that being a private company had allowed. “There is a level of creativity that has been unleashed thanks to our new status,” he concluded. Some six years ago, in the patent licensing company heyday, RPX’s share price was over $40, after going public in 2011 at $19 per share, and its market cap was around $1 billion. Finjan is among the more successful PIPCOs, with products in the cybersecurity. 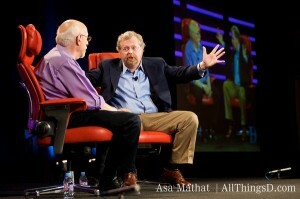 The Silicon Valley company’s President Phil Hartstein said at a conference that it was considering going private. With approximately half of Hartstein’s time consumed with shareholders and public ownership, he says, it may be time to reassess priorities. Companies like Marathon, CopyTele/ITUS, Inventergy, Sepheris, DSS, Single Touch, CopyTele (ITUS), MGT Capital and Prism Technologies Group have either engaged in reverse-splits, merged or been de-listed. Several, like Tessera (Xperi) and Quarterhill (WiLAN) have changed their name and are hanging tough. Some of the larger players, such as InterDigital and Universal Display Corporation have performed reasonably well in what until recently had been a bull market. It remains to be seen how they will perform in a less kindly environment, but their size and success can help them surmount obstacles the smaller players cannot. The PIPX public IP licensing company stock index came back down to earth in the first quarter of 2017. For Q1 the PIPX index was down 8.7% after being up 11.2% and 20.4% in Q3 and Q4 2016. This compares to an up 5.5% quarter for the S&P 500. The change in value of the component companies over Q4, range from 61.4% for Wi-Lan (WILN) to -40.7 for Marathon (MARA), Xperi (XPER) (formerly Teserra) experienced a 23.2% decline in its share. Finjan (FNJN), whose market cap does not currently qualify it for the Index, and sells cybersecurity products as well as engages in patent licensing, was 54% in the quarter. Fewer companies are now responsible for the bulk of the performance, as size becomes even greater factor in this capitalization-weighted index and as the value of some companies lags. 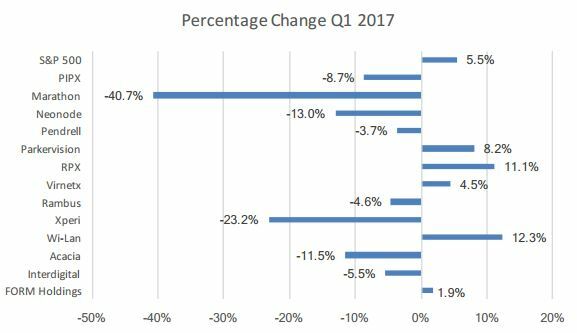 After outperforming the S&P 500 in Q3 and Q4 2016, Q1 saw the PIPX decrease, but not as dramatically as in previous quarters. The value of $1 invested in the S&P 500 in Q3 2011 would now be $1.76 while the value of the same $1 invested in the PIPX would be $0.69. Q1, gains in RPX (RPXC), which named a new CEO, and Wi-Lan shares represented substantially all the positive movement in the index, and was heavily outweighed by large decreases in valuation at Acacia (ACTG), Rambus (RMBS), InterDigital (IDCC), and Xperi carrying the index to a substantial loss. “InterDigital, Xperi, and Rambus continue to make up the lions share of the index because of their market cap,” said Dr. Kevin Klein, Vice President and GM of Products and Licensing at VORAGO Technologies, who compiled the IP stock performance data for IP CloseUp. For the full Q1 PIPX report, go here. In what some patent holders are hoping will be a harbinger of things to come, publicly traded IP licensing companies are enjoying an unusually strong second quarter. Year to date performance for some of the key players include Marathon (MARA), up 40.62% as of the close of the market on May 17. This is as the S&P 500 performance has dwindled to a mere .16% YTD. MGT Capital Investments (MGT) is up an astounding 1,704.35%, in part because cybersecurity pioneer, John McAfee, is about to be named CEO. “Until recently, relentlessly negative information about patents and holders has been a challenge to patent licensing and sales activity,” one analyst observed. Others performers were Inventergy (INTV), up 14.91%, Finjan (FNJN), ups 19.13% and WiLAN (WILN), which has risen an impressive 95.4% since January 1. Not all PIPCOs have performed well. Stalwart RPX (RPXC) was down 17.82% and Spherix (SPEX) was down 24.56%. The stock performance is a result of a diverse contributions, including $10 million in financing for Finjan, and $25 million settlement for Marathon from Apple. Additionally, the courts have been ruling more favorably for patent enforcers, including increasing the likelihood of wilfulness. The Patent Trial and Appeal Board (PTAB) is showing some signs of acting more fairly, too. Operating company patent acquisition activities have increased, too, in a sign that we may have hit a bottom and patent values will be creeping up if they have not already. For a more complete list of PIPCOs and their recent performance, visit the IP CloseUp 30® here. The PIPX Index of 14 of the larger publicly held patent licensing companies rose by 2.1% for the second quarter 2015, beating the S&P 500 Index. 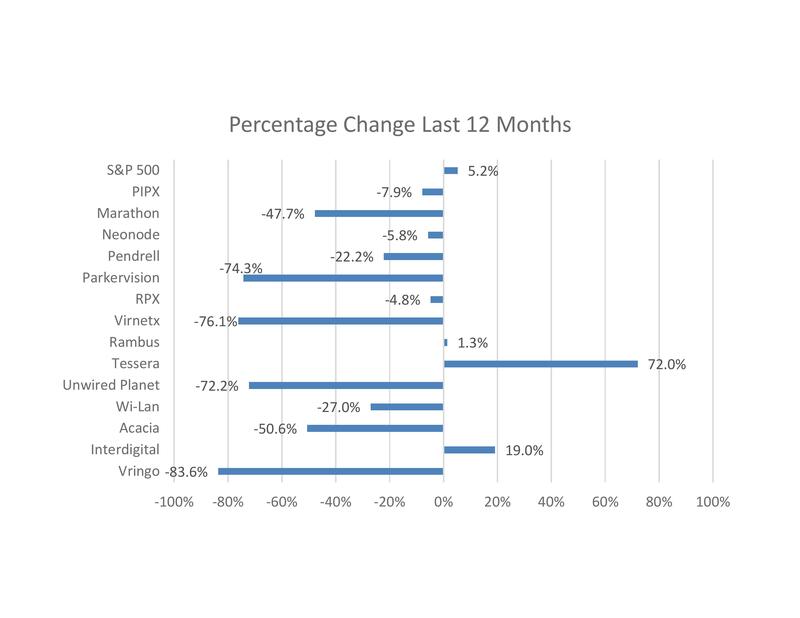 Similar to some other indexes, the PIPX is heavily weighted by the market value of those companies included, and was able to out-performed the S&P 500 Index, which was down .2% based on the leaders. 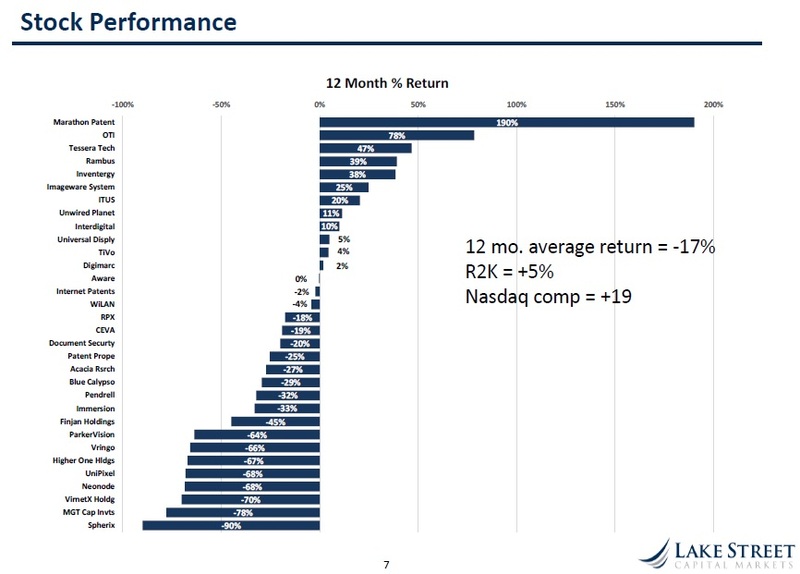 The biggest movers for the 2Q were RPX, up 17.4% and Rambus up 15.2%. 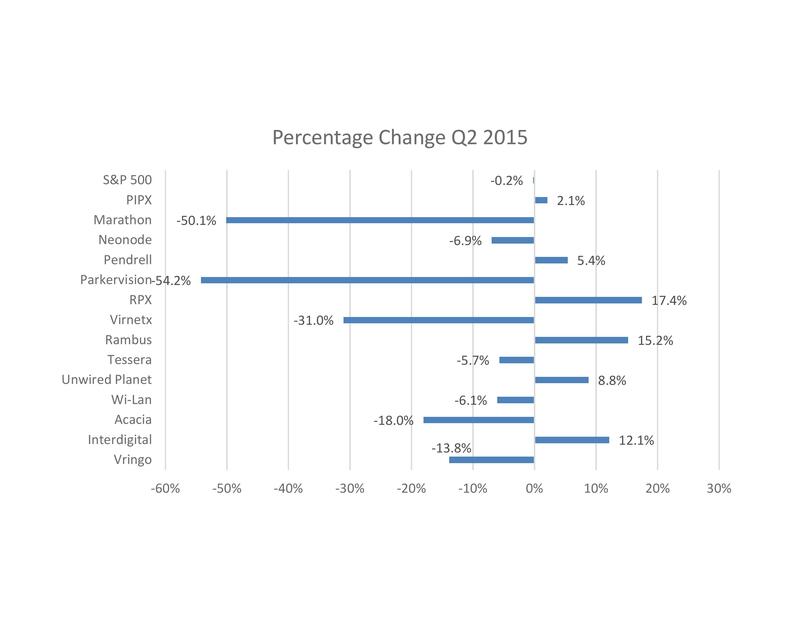 Over the past four quarters or 12 months, Tessera is the biggest winner, up an impressive 72%. InterDigital was ahead 19%, while the 12 other companies in the PIPX were all either flat or down for the period, confirming the recent pressure on PIPCOs. The S&P 500 Index managed to move up 5.2%. Equity investors seem to be telling patent licensing companies that they prefer company size, portfolio breadth and patent quality. Investors also appear to be gravitating to licensing businesses with more predictable cash flows, no easy feat after Alice and inter partes reviews. For the full PIPX report, including performance dating back to July 1, 2011, just after the Nortel sale to Rockstar, go here. 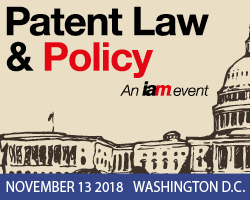 Three things are needed to succeed today in patent licensing: more capital, more patience and more good patents, which are in increasingly short supply. Uncertainty is the glue that binds weaker patents to cheaper ones. Patent reliability is poorer than ever, in part because invalidating bad patents is now somewhat less arduous and costly. The courts are awarding fewer and lower damages awards, and defendants with time on their side and cash in their pockets, can play an even longer waiting game. Increased uncertainty has encouraged more patent holders, mostly those operating companies that generate their inventions and rights internally, to consider purchases that they may not have previously. At “buyers’ market” prices, who can blame them? It will be interesting to see how uncertainty in the patent system will affect future R&D strategy and domestic patent filings. With asking prices per asset trending down, and brokered patent sales lower, the percentage of packages sold is actually up significantly, as is opco buying. The top buyers in 2015 Q1 according to Richardson Oliver Law Group, which tracks brokered patent transactions, were RPX, a Canadian numbered company, and Intellectual Ventures, for their Intellectual Investment Fund 3. 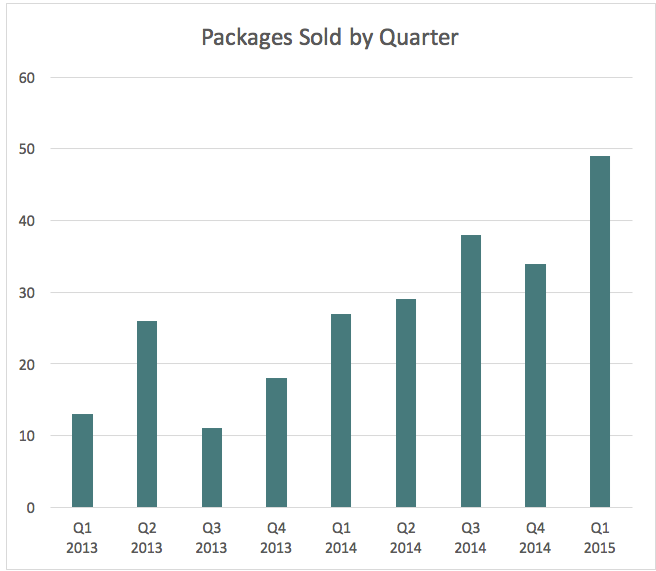 These buyers accounted for 42% of all of the packages purchased in 2015 Q1 and RPX alone accounted for 28%. Other, much smaller buyers in Q1 include Apple and Philips. ROL indicates that patent deal listings (patent and application packages) are down 20% from 4Q 2014 to 1Q 2015, but that packages sold are up 88%. 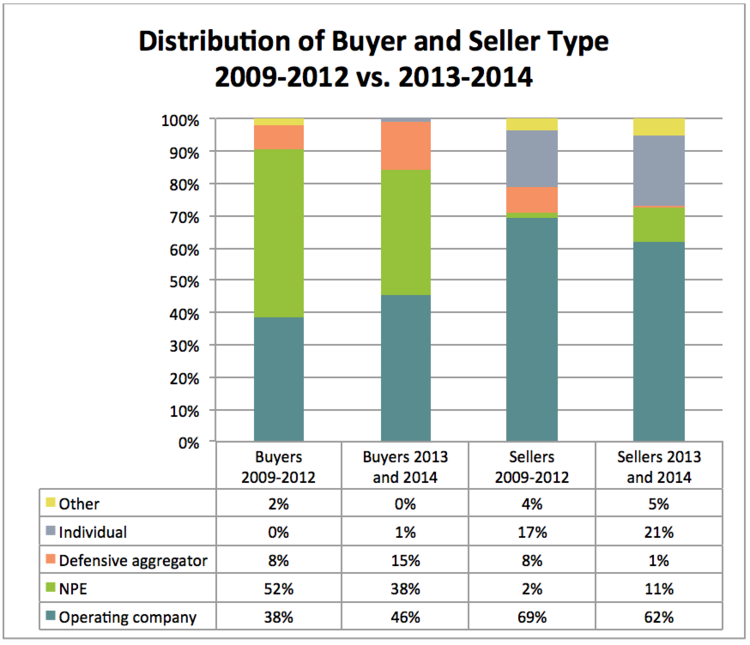 In an article in IAM earlier this year by ROL (see The brokered patent market 2014,), it was shown that corporate buyers have overtaken NPEs in 2013 and 2014, comprising 46% for the market versus 38% for NPEs. Asking prices for US-issued patents monitored have fallen from $577,000 in 2012 to $360,000 in 2014, a fall of 37.6%. 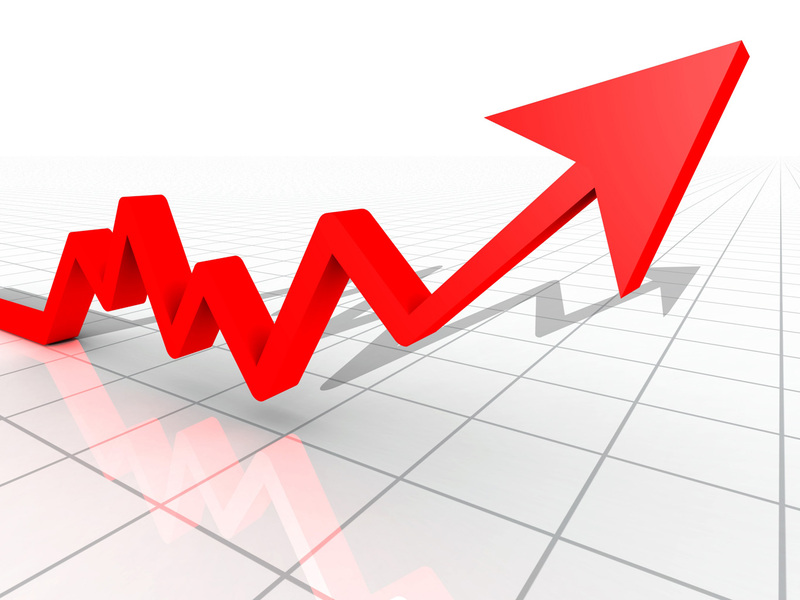 ROL’s latest broker sales stats can be found here. “Uncertainty rules,” my latest Intangible Investor, the July IAM Magazine looks at why confusion over new patent hurdles and lower damages awards is creating an opportunity for some companies to buy patents at lower prices and settle disputes more favorably. Subscribers can get it here. Don’t expect to see patent uncertainty to wane anytime soon. Many operating companies and at least some NPEs will be sad to see it go. Does Google’s patent buying experiment put it in competition w/ Intellectual Ventures and RPX? On Friday May 8 Google will launch a two week experiment in acquiring patents from mainly small businesses and inventors. 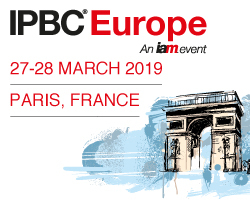 Directly, or indirectly, the Patent Purchase Promotion (PPP) will be competing with NPEs and other operating companies for patent ownership. The announcement raises questions: Is Google taking a page the play book written by IV and RPX (NASAQ: RPXC)? Is it aggregating patents for its own defensive use, the good of all operating businesses, or for potential investors/partners? Has the company conceded that because it could not beat the patent-buying trolls it needs to kind of “join them,” or at least, compete with them? 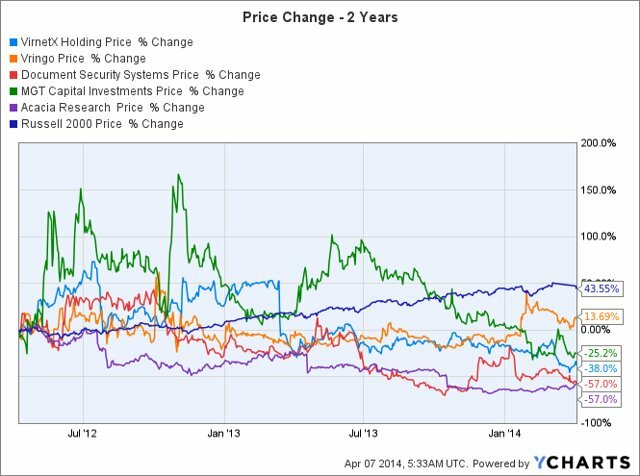 It’s difficult to say what Google (NASDAQ: GOOG) is trying to accomplish. By its own admission, there is a lot of fine print in its agreement. The company’s LoT (License on Transfer) agreement, originally launched about 18 months ago, has generated mixed results, and PPP may be merely another arrow in Google’s IP quiver. The company may be relying on inexperienced sellers to mis-price their assets, as did IV early in its buying cycle. No doubt some will ask for far too much. But, as IV learned ten years ago, there is no shortage of desperate sellers who will accept little or nothing in a down market for patents that could be quite valuable. With the market depressed and IV not buying the way it used to, the timing could be good for PPP to step in. If Google can secured patents at a good price before NPEs do, it can improve its and other businesses’ defense against patent assertion. Google’s Patent Purchase Promotion is a radical change for a company that traditionally has been suspicious of patent buyers and sellers. For FAQs go here. The purchase program ends May 22. Decisions will be made no later than July 22. Beginning on May 8 a copy of the actual PPP agreement can be found here. Google appears to be growing as an IP holder and user, and it is not surprising that it would want to take advantage of its formidable brand and cash position to strategically acquire patents that may be harmful to it and others at below market prices. “The more you think about it,” he said, “the more it raises questions around why a patent owner with a high-quality asset who understands the IP market would consider this option, even under current tough conditions. A page torn from IV’s playbook? This sounds very much like IV’s M.O. back eight or ten years ago: Gobble up decent (if not good) patents for others to pay access to or for the company to enforce, if necessary. It will certainly expand Google’s rapidly growing patent portfolio and provide access to IP rights out of its core search technology. PPP may be nothing more than getting a leg up on the competition, whether they be opcos or NPEs. We will have to wait and see. As businesses adjust to new judicial and legislative requirements public patent licensing companies will have to work harder and think smarter to compete against the stock market and each other. Some are better-positioned to succeed than other. 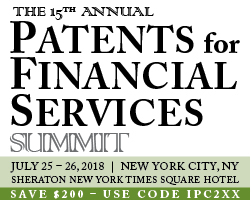 Investors will soon learn which patent licensing companies are best-prepared to respond to the new patent quality and anti-monetization requirements handed down by the lawmakers and the courts. Public IP companies (PIPCOs) not only need to surmount new legal obstacles to monetize their assets, but at some point in the near future will no longer have the benefit of a bull market to buoy their shares. Such obstacles will actually suit some companies as they rise to the new challenges, and competition increase. It’s hard to keep a good patent down, especially a heavily infringed one; nor is it easy to deter a determined patent holder. PIPCOs have benefited from the momentum of a 65-month bull market, by most accounts, now in its final stages. Balance sheet basics like cash flow, market value and the ability to grow in adverse market conditions will be increasingly important as investors seek shelter. This provides opportunities for companies like Tessera, InterDigital and Rambus, all market valued at $1B or more. This will put pressure on thinly traded nano-caps, whose low value will present challenges in weak market for speculative stocks. Exceptions will be those tiny companies whose stock price outpaces their revenue stream. In “Higher patent quality hurdles may help some Licensing companies to prevail” in the January IAM Magazine I look at the PIPCOs that have out-performed the S&P 500, thus far, and those positioned to continue to. I also consider RPX’s (NASDAQ: RPXC) IP business model which has suffered, possibly from a perceived lack of need for defensive aggregation under new Patent Trial and Appeal Board (PTAB) reviews. 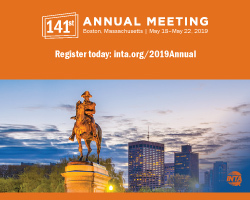 The January IAM will be published in late November. Image source: Lake Street Capital Partners; Freescale Semiconductor; tnoonz.com; yahoofinance.com. Despite their increased size and capital most small public companies that rely significantly on patent licensing have yet to prove they can compete with other equity investments. 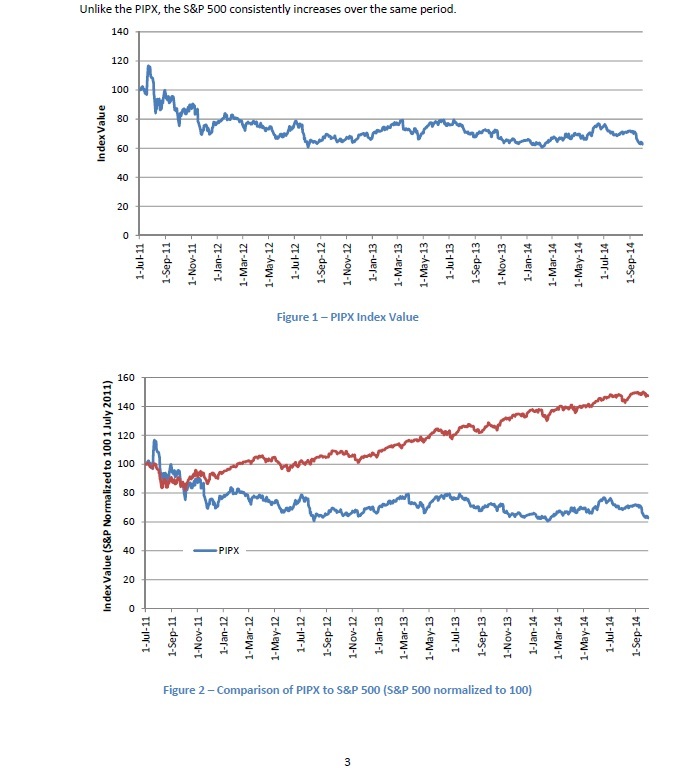 A recent report by, “PIPX Intellectual Property Sector Index,” from Dr. Kevin Klein of Freescale Semiconductors, a provider of embedded procession solutions, shows that the stock of most PIPCOs have under-performed the benchmark S&P 50 equity index over the past 11 quarters. The PIPX IP Sector Index is designed to provide a measure of the general health of the PIPCO sector by comparing the relative value of key companies over time. The bigger question is how many IP monetization models do we need, and which ones are best adapted for long-term success? As much as half of the 30 or so public IP licensing companies are likely to merge, be taken private or otherwise disappear over the next few years. That’s bad news for some investors, good for others. 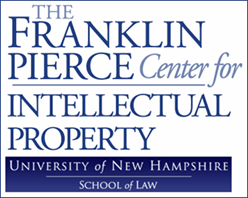 Says Dr. Klein: “The lower returns and higher volatility of the PIPX as compared to the broad market imply that there are challenges facing investment in intellectual property licensing as the business evolves and matures. The value of companies in the IP space like Tessera and Rambus increased, while Acacia and RPX declined (see below). The entire PIPX IP Sector Index can be viewed here. 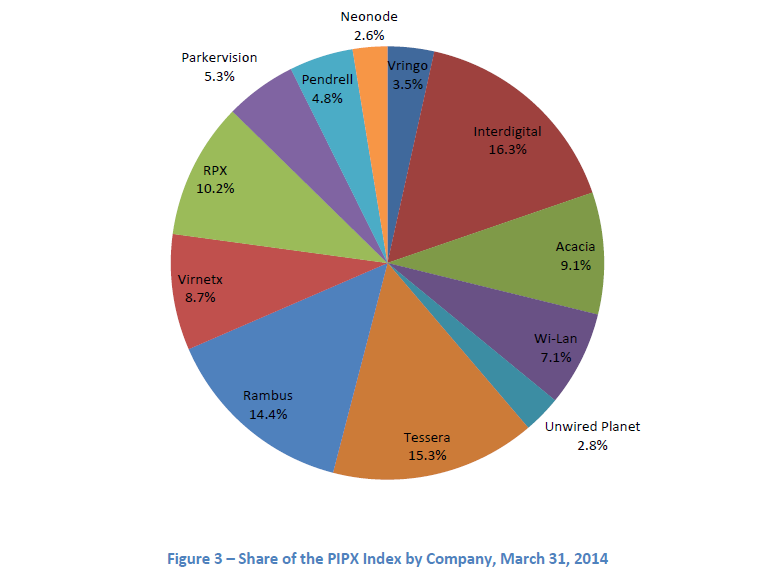 Illustration sources: The PIPX IP Sector Index; Seeking Alpha. Seven of the top ten plaintiffs with the most patents asserted in cases open in 2013 are operating companies. This may come as a surprise to many trying to weaken the patent system because of NPE activity. “2013 Patent Litigation Year in Review” presents a host of timely facts, among them plaintiffs with the most patents enforced. Only two NPEs Intellectual Ventures (twice) and RAK Technology Licensing, are among the top ten companies. LM Ericsson and Ericsson, Inc. were the most litigious, with a total of 176 active cases open. Motorola Mobility, owned by Google, and Apple, also were on the top ten list, each with 52 active cases. *Intellectual Ventures I and II and Ronald A. Katz Technology Licensing are NPEs. The remaining seven plaintiffs are operating companies. There were just 128 patent trials last year, a number which has varied little for more than 20 years. This is amazing given the explosion in patents granted (a total of 302,948 in 2013 alone), increasing complexity of innovation and the number and importance of IP rights in consumer and other products. The entire Lex Machina report can be found here. It compares favorably with those patent litigation reports from RPX and PwC. 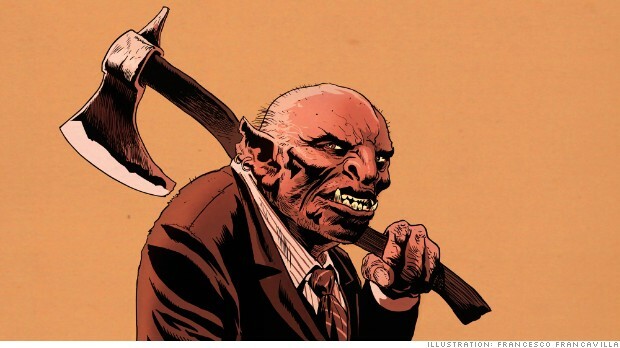 Can a Publicly Held Patent Buying Service Solve the ‘Troll’ Problem? Taking on the Trolls in the current Fortune is worth reading for what it hints at – a possible market based solution for a growing business problem, patent disputes – as well as what it leaves out, a balanced discussion of what has caused the increase in NPE suits. The article is written by Roger Parloff, perhaps the best legal journalist in America. Parloff undercuts his profile of Rational Patent Exchange (NASAD: RPXC), a patent buying service which to date has acquired rights on behalf of its clients totaling more than $500m, as a possible NPE solution by drawing upon misleading data and making snide remarks about inventors. Parloff should know better, and so should reporters at some other major media outlets. He dismisses the majority of patent enforcement as frivolous, and suggests the enforcement numbers are skyrocketing for some high-profile (Fortune 500) targets, like Apple, when in relative terms they may actually be down. 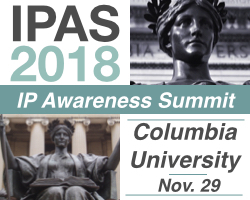 According to statistics attributed to RPX in The Ten Biggest Troll Targets, an excerpt from the Fortune article, which “have been relied upon by academics and government agencies,” NPEs filed 3,608 new suits in 2013, up 19% from the 3,042 they filed in 2012. Their suits named 4,843 total defendants, up 13% from the 4,282 sued a year earlier. NPE suits accounted for 67% of all new patent cases filed last year, and 63% of all new patent defendants. Words like “stealing” and “trolls” are inadequate when it comes to patents. They do not help to capture the complexity of the problem, nor do they serve to address the fundamental issue of disputed innovation. It’s difficult to accuse a party of stealing when patents are so unreliable and their coverage difficult to define. At the same time, those who have the capital and experience to monetize legitimate rights should be allowed to. Bad actors exist on both sides of patent disputes. There are some plaintiffs who rely on the high cost of litigation to settle quickly and there are tens of thousands of businesses selling products that infringe others’ inventions. From the defendants that I talk off the record it seems most of the patents being enforced are legitimate. Demonizing all enforcers or all NPEs may help some companies in the short run, but it is only a small part of the story that will have a negative impact on innovation and commerce. In fairness, most companies want to do the right thing when they can, but the uncertainty implicit in patents (only a portion of those issued are eventually found valid put to the test) and the courts makes doing so difficult. Businesses are frequently blindsided by patents they never knew existed. One question rarely asked aloud is how thoroughly have they searched for patents that might read on their products? There are more NPE suits for several reasons, including (1) there amount of innovation is much greater, (2) invention returns are higher than in the past, (3) more inventions can now be produced by an individual as opposed to big research lab, (4) NPEs are better at bringing suits than top-heavy, risk-adverse large public businesses or individual inventors, and (5) the America Invents Act (AIA) makes it necessary to separate what would have been several defendants in a single suit into separate suits. 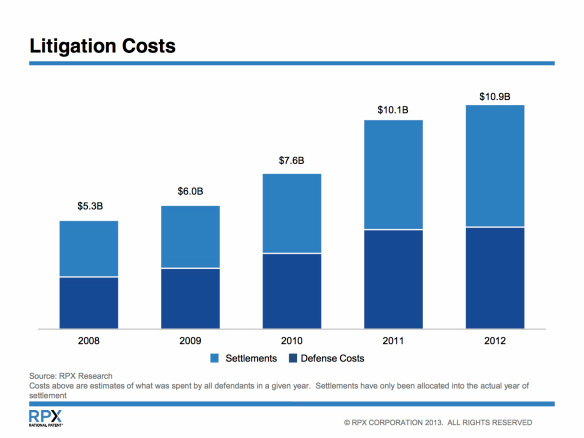 How did patent litigation get so expensive? Don’t ask the law firms, ask the defendants. Time (and cash) is on their side. When the market for trading potentially dangerous patents brings down the risk factors, you may see more companies proactively taking an early license or using buying groups, like RPX, AST or Unified Patents to acquire patents or bust them early, as opposed to rolling the dice and possibly getting embroiled in a suit or numerous suits. Given the explosive pace of innovation — the USPTO granted 277,835 patents in 2013 alone — it’s a wonder that invention disputes have led to only a few dozen suits and a handful of trials annually. It’s inevitable that the numbers rise, unless a system of adjudicating disputes can be improved. A single large tech business’ products can draw upon 20,000 or more inventions, some of them fundamental to a successful product. Techdirt reports that some 250,000 patents impact a smartphone. 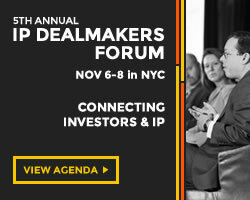 RPX has a point in saying that law firms are benefiting the most for invention disputes. (The article cites some data to support that.) But despite their whining most large holders can afford to allow things to play out over time. The potential danger of weaker patents and more arduous and costly monetization options is that established businesses will be allowed to determine what innovation is and what is not. Highly disruptive inventions, those that can create new industries, will have a harder time getting through, especially if they are seen as potentially threatening. Permitting successful technology companies set the patent agenda will inevitably tip the advantage in their favor. With foreign competition just beginning to heat up, it may not be the best time for this to happen. More competitive, market-based solutions for patent disputes, and fewer legal ones, are a natural evolution for a society built on providing more and better ideas, and a healthy way to maintain our inventive DNA. RPX is one among many who can help to provide a step in that direction. 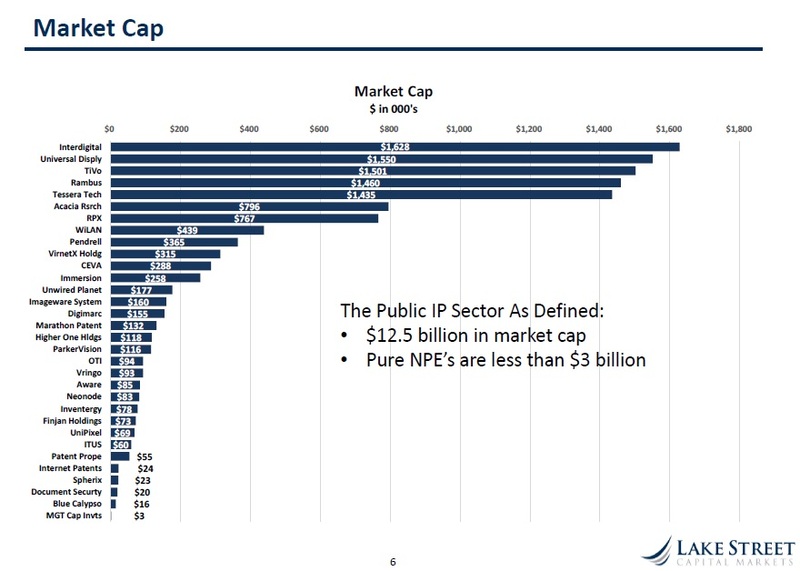 A credible news source is reporting that the liquidation value of the patent portfolio and other IP rights of beleaguered telecommunication equipment company, Alcatel-Lucent (NYSE: ALU), is worth as much as $6B. Alcatel-Lucent, which current is trading at $1.12 per share at the close on Friday, has about 28,000 patents, many the best of which according to IP CloseUp sources have already been licensed. 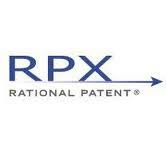 Back in February it also tried to license patents through defensive patent aggregator RPX (NASDAQ: RPXC). According to a chart that appeared in the Wall Street Journal on December 7 attributed to FactSet and Bernstein Research , the intellectual property liquidation value of Paris-based Alcatel-Lucent is 3B to 4.5B euros or, at $.131 USD per euro, about $3.9B to $5.9B USD. It is not clear if this figure includes equity associated with the Alcatel-Lucent brand or trade secrets. Alcatel-Lucent still hold some patents based on research conducted at famed AT&T Bell Labs. Lucent was established in 1996 and sold to Alcatel in 2006. According to patent valuation experts the estimated value of the ALU IP rights could be even further afield than the $2.4B-$2.6B estimate for bankrupt Kodak’s patents. (It was announced last week that the Kodak portfolio is about to be sold for $500M to a “consortium of bidders” as part of a refinancing deal by a group led by JP Morgan Chase and UBS.) The heavily encumbered and much shopped Kodak portfolio could not generate auction bids of much higher than $150M. Inflated values for patents of public companies in search of a higher stock price help no one. Do analysts and the media really believe they can throw around valuation numbers without consequence or support? The sale of Nortel’s uniquely overpriced portfolio for $4.5B in 2011 to a group led by Apple, Microsoft, Ericsson, Sony and RIM was an anomoly. 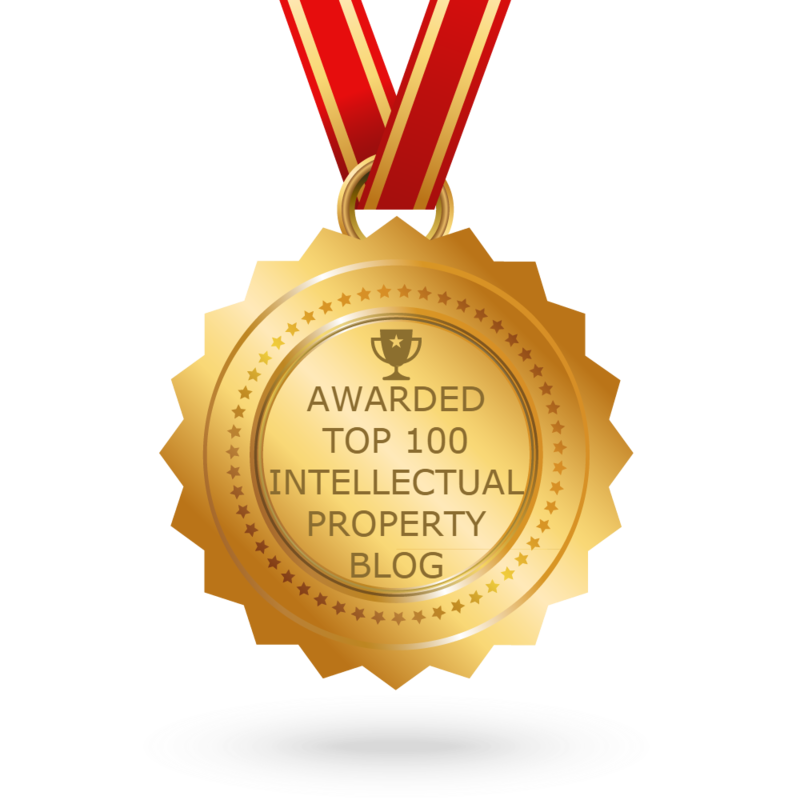 It has skewed expectations about the real world value of patents. For analysts to suggest that patent may be worth several or more times than they can reasonably generate is arguably irresponsible and a disservice to shareholders and innovators alike. It could hurt more than help these companies and their investors in the long run, as attempts are made to establish more accurate prices and efficient markets for intangible assets worldwide. Disclosure: Neither Brody Berman Associates nor Bruce Berman owns shares of Alcatel-Lucent or holds a position, long or short. When Alcatel-Lucent announced recently that Rational Patent Exchange (RPX), the defensive patent aggregator, would be presenting its 29,000 patents for license to RPX’s some 50 blue chip clients, it received notable attention. What was not detailed is how the revenues will be generated and sustained. 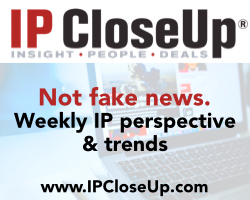 IP CloseUp has learned that the licenses being offered may, in fact, be short-term agreements that must to be renegotiated when they expire in a year or so. That would mean that, depending on any encumbrances for currently licensed patents, the value to AL may be spread out over time. It also may mean that RPX members not covered by AL patents may find themselves scurrying for patent protection at various times in the future. Alcatel-Lucent (ALUA.PA) announced it had signed a deal with patent licensing specialist RPX Corp (RPXC.O) that would allow it to generate substantial new revenue from its portfolio of 29,000 patents on everything from fixed and mobile communications to semiconductors and consumer electronics. Under the agreement, RPX will market Alcatel-Lucent’s patents to its members, which include companies like Google and Intel. By next summer, RPX will present Alcatel-Lucent with the option to sign licensing deals with the individual companies. It is not clear how RPX will be compensated. An IP transaction expert that IP CloseUp spoke with suggested that AL-RPX will likely generate significant licensing income the first quarter or two, but the billion euro figure will be difficult to attain without almost universal participation of RPX’s membership. Partial or short term licenses could be a launching pad for future litigation. “Let me spend 2 minutes to clarify why this is an innovative approach and why I think it’s very important. 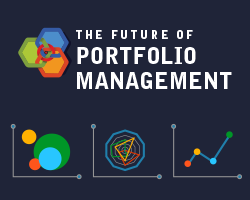 It’s important because the first thing we are not doing is sell our portfolio. That’s not what we’re doing. It’s important to understand that. We have a position in the telecom market for which it is very important that we have the strongest portfolio in patents in the industry, and we will maintain to have that. 29,000 patents that we have is not just an illustration of a strong past. It is, at the same token, a great basis for a great future. That is not at all at stake. “But also in that particular market of patents, innovation takes place, and innovation takes place because people think about value very differently than they may have done in the past. So when we are working together with RPX, we discovered that the ability they have to do syndicate licensing, where basically, you’re part of a club, you pay for the usage of it, but you don’t own it because we own it, but you have the same protection as if you would buy it, is a very innovative new way of looking to a patent. And it gives us reach far beyond the classical reach that we would normally have because we don’t run a patent syndicate. “We don’t run the capabilities in-house to go out and reach out of our industry to other industries for some of the patent reach, but they do. And they have a capability that we find extraordinarily interesting, extraordinarily interesting for 2 reasons. First of all, as Paul will everybody — remind every single time, this is time-limited. This is not forever, so the opportunity to go do something is relatively short-term. Second, we have the capability, if necessary, we are not satisfied, to walk away. And third, it is nonexclusive, so it allows us to do what we’d normally do. It gives us choice, and it gives us an impact that we think is substantial. There are many unanswered questions here. Most importantly, what if RPX clients elect not to take a license? Can they expect to be sued? Will all RPX members be offered the same licensing deal? Will royalty rates vary by industry? Will those who pay more have the right to shape the agreements that other members participate in? Could the AL-RPX deal serve as a catalyst for patent infringement suits? Will they force some members out of the exchange? While I personally hope this arrangement succeeds it will not be easy. I have to believe that before the announcement at least a few licensees had been lined up, so the first few deals may not be an accurate indication of future ones. The potential for RPX members competing against each other for favorable terms has to be a concern. Things are rarely what they appear to be, said he. Alcatel may be granting RPX members a short-term license though a favorable collective bargaining agreement via RPX. Think of it as a special offer “group” discount. But thereafter, they will need to renew directly with AL. It’s actually a very clever marketing tool by AL to encourage members to follow-up with a full and commercial rate license. For RPX, it’s a good PR maneuver and a nice twist on their model that will generate some revenue. How much is unclear. I’m sensing that there is more of this story to unfold. Will AL, RPX and the operating companies that rely on RPX for protection produce the necessary licenses to keep everyone happy and out of court? Time will tell.